Singles Welcome! Take the wheel of our Island Spirit 37 Catamaran as we enjoy the moderate trade winds during September and travel from St. Vincent and the Grenadines to Grenada. Currently offering weekly or longer charters on a per cabin—single or double occupancy—basis, for as low as $135US/person/night. 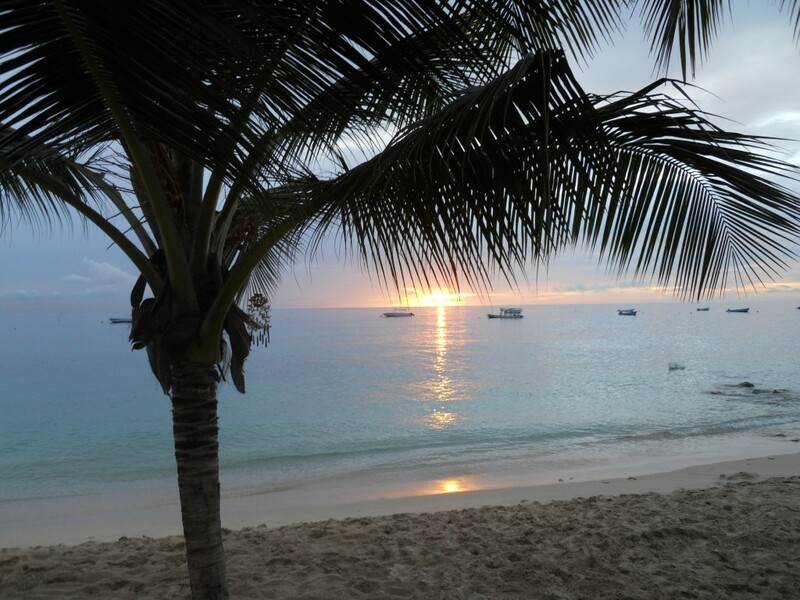 Here is your chance to sail a four cabin/two head catamaran, with all the modern conveniences you would expect of a luxury catamaran, at a fraction of the private charter cost. So why not hang out with like-minded singles on an exciting singles sailing charters adventure in the Caribbean. Sanctuary is an experienced singles sailing charters yacht that will introduce you to the beautiful Tobago Cays, Mayreau, Mustique, Bequia and other romantic Caribbean islands in water so blue you can’t wait to jump in and snorkel with the turtles and tropical fish! Let us know which one of the two-week sections between September 12-29, 2014 you would be interested in. Depending on your feedback regarding flight schedules, we can pick up and drop off out of St. Vincent the first week and/or South Grenada later in the month. Want more offshore sailing? 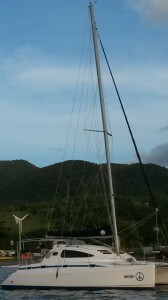 Then meet us in Dominica in early September and sail the channels to Martinique, St. Lucia and St. Vincent. Or come along for the return trip in early October from St. Vincent to St. Lucia to Martinique to Dominica…or any part thereof! 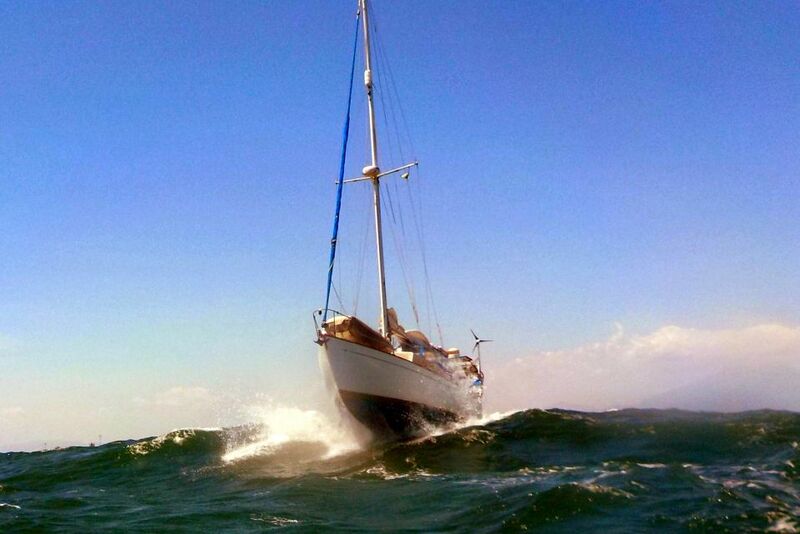 If you would like more information about these singles sailing charters then visit Ocean Breeze Tours. 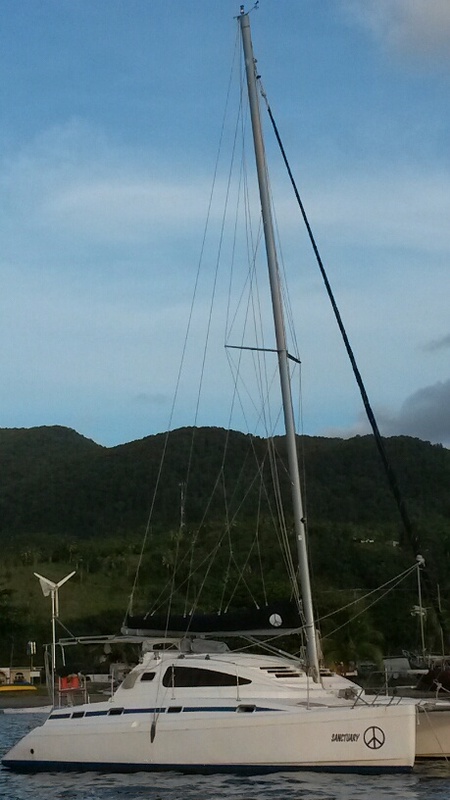 Alternatively you can email Captain Mark or telephone him on 767 295 1323 in Dominica. CaptainMark is a member of Lovesail.com. If you are a member of Lovesail and have a sailing related article you would like to include on the blog, or a sailing business you would like to promote on the blog, then just contact Erica via the Contact Page of the site for more details.